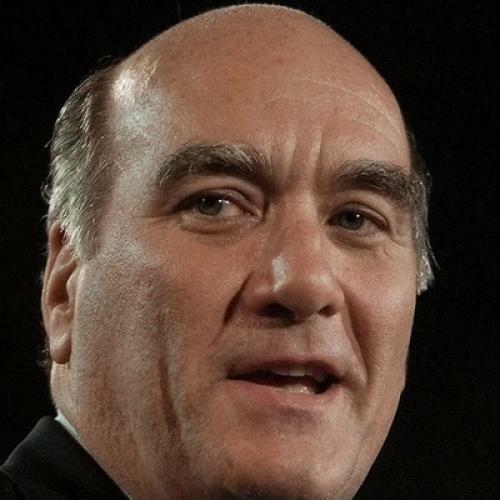 The rumors are flying that Bill Daley--the former Clinton Commerce Secretary, current JP Morgan executive, and longstanding member of that Daley family--is under consideration for a senior White House position, "most likely chief of staff," as the Washington Post puts it. One word of caution about this: Don't assume that it's chief of staff or bust for Daley--the artful phrasing is there for a reason. For what it's worth, when I tried to run down the Daley as chief-of-staff rumors over the last few weeks, I was told the idea had run into various roadblocks, about which I won't say more since it was all second-hand. Around the same time, I heard a second rumor independently from a handful of administration sources: The White House was thinking about naming Gene Sperling to be Larry Summers's replacement at the NEC, while pairing the announcement with a new position for a high-profile executive who could act as a conduit between the president and the business community. The hope was that the latter would offset any disappointment among business people over the decision not to install an executive at NEC, or any particular disappointment with Sperling (who, as I've noted, probably isn't the business community's dream candidate). Of course, that would also be accomplished with Daley as chief of staff--and it's certainly possible that this could still happen. But the advisory role seems to make a lot of sense. Among other things, you have to consider the reaction on the left, which would clearly recoil at seeing a major bank executive run the White House, but probably wouldn't have a problem with someone like Daley representing the business view to the president, such as it is. Update: The Times write-up suggests it really is chief of staff or bust for Daley. Tough to know who to believe here, but their story seems somewhat more detailed than the pieces out earlier today.